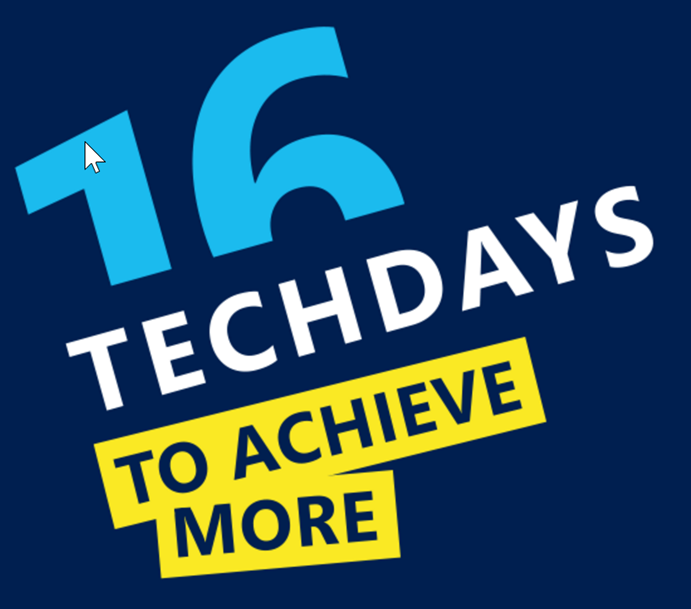 After an absence of two year (have done Java inbetween) I’m returning to the Microsoft TechDays. This time I’m doing two talks. One about beyond agile titled Beyond Breaking Bad, and a talk titled Thirty Months of Microservices, discussing the experiences I’ve had over the last thirty months regarding microservices and continuous delivery.